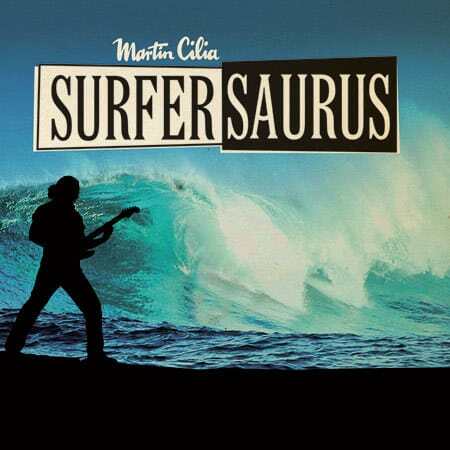 Martin Cilia is Australia’s premier surf rock guitarist and also a member of legendary Australian surf band, The Atlantics. He has released four successful solo albums, with the latest “Going to Kaleponi” released April 2013. A dynamic live performer, Martin and his band draw songs from his solo albums as well as tunes from the Atlantics repertoire, including the classic “Bombora“. In June/July 2013 he took his surf sound internationally with a tour to Europe as part of The Atlantics and in August was found with his band touring the USA.